This is a new yarn in the Yeoman line. 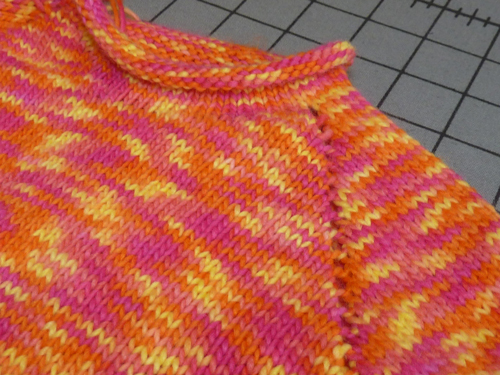 The 3 fun colorways are perfect for kids knitting (big kids too!) 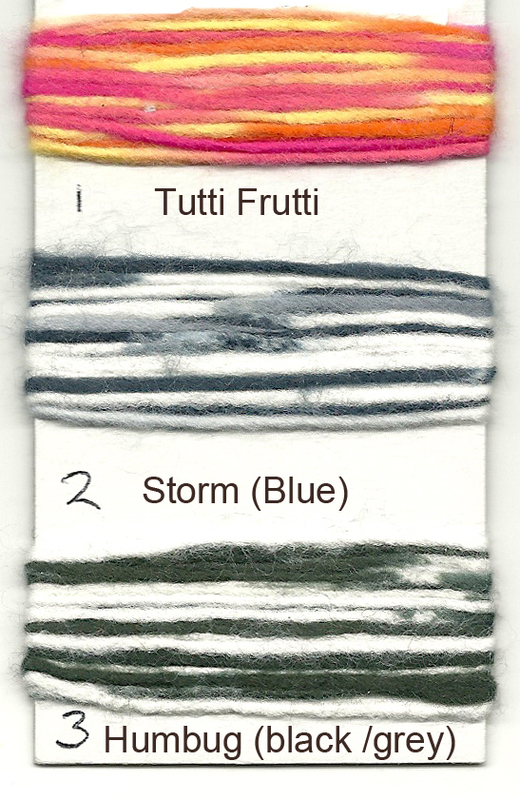 The short colorways (approx 2" per shade) mix beautifully with minimal pooling.